Nothing is quite as easy as a jumpsuit. I love the cut of this one from ASOS. The wide leg and neck line give it a fun vintage vibe. 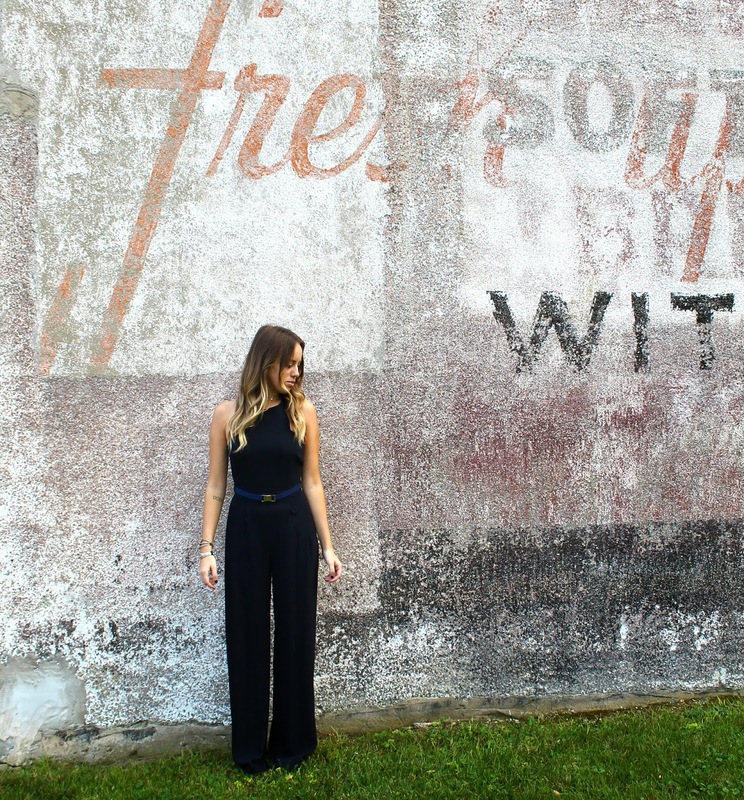 I got this jumpsuit while I was working out in LA but check out below for some that I am loving now!